The complete height of the mountain is only 1675 metres (5,495 ft) but the vertical drop is an unbelievable 1,250 m (4,101 ft). To put this height in context the world’s tallest building Burj Khalifa is 828m and the Empire State Building is 381m. Thor's uninterrupted west face is considered by some to be the largest on earth. The average grade of the wall is 105 degrees so it is slightly overhanging. This feature makes Thor a fairly popular rock climbing site, despite its remote location. Mount Thor takes its name from Norse mythology from the mighty god of thunder who with Mjölnir in hand controlled the winds and raged against the frost giants. Mt. Thor is incredibly remote and the only easy ways to view it would be helicopter or plane. To get to the mountain without these vehicles, here are the rough steps on how to get there. 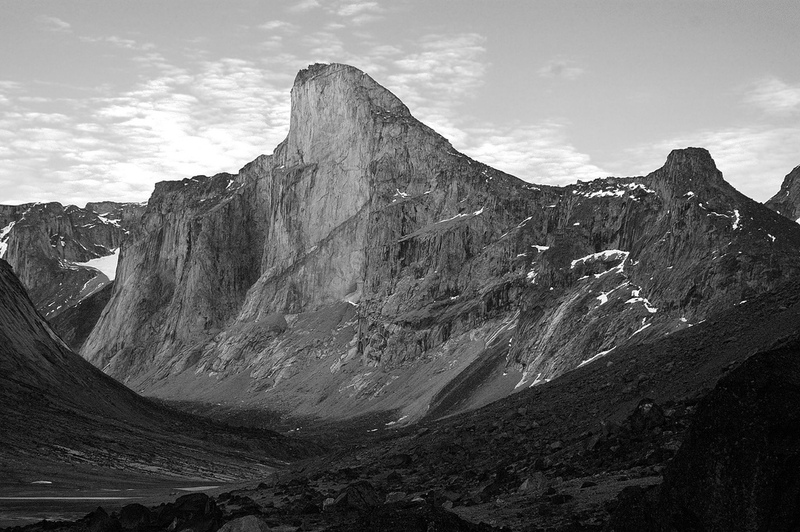 First, take a flight to Pangnirtung. 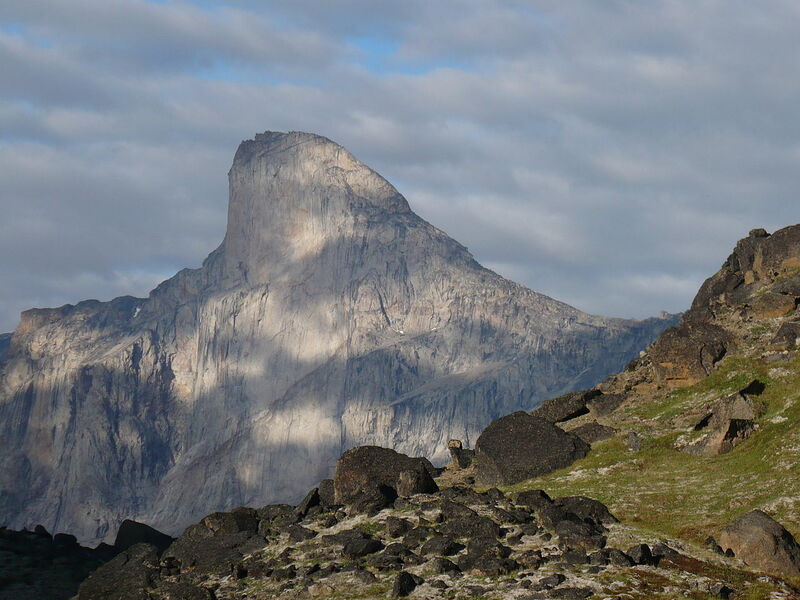 From Pangnirtung you must take a 30km boat ride to the entrance of the Auyuittuq National Park. From the entrance you will walk along the valley floor about 25km fording the river and its runoff streams. You will see Mount Thor on the southeast side of the valley. Impossible to miss.